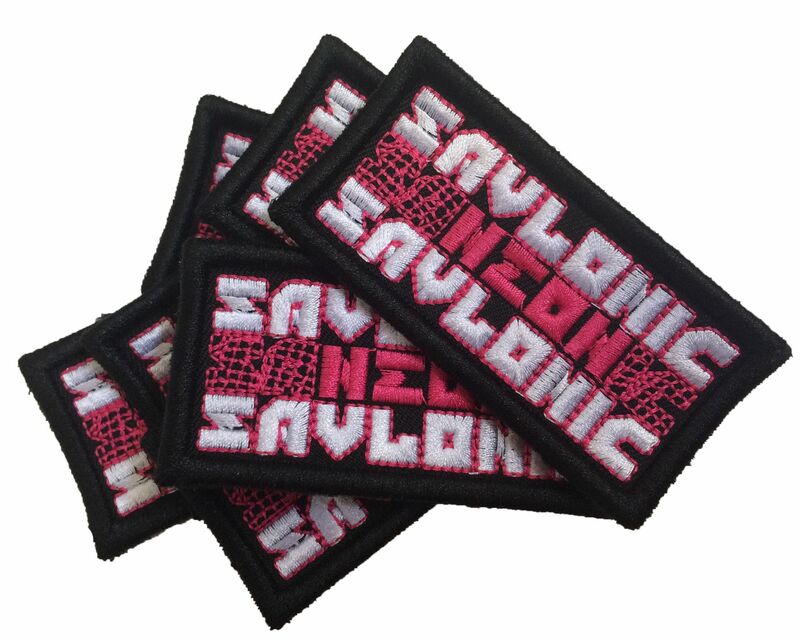 Savlonic on a patch! 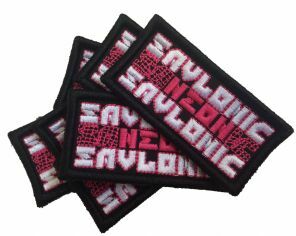 Sew this on to your Jacket, Bag, Trousers or anywhere really! 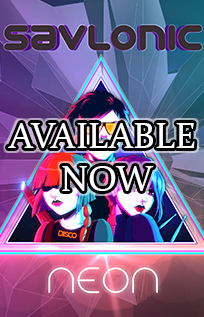 Features a cool two-colour 'Savlonic/Neon' design. Size 9cm x 5cm. Sold individually.